The official website of romance author Melissa Devenport. My publisher totally took me by surprise today. 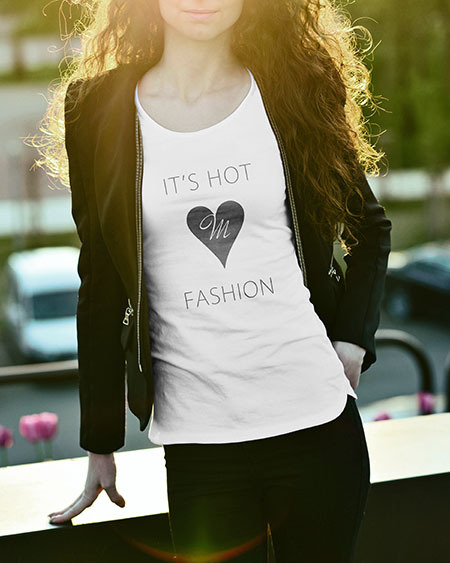 There’s now a really cool T-Shirt available on Amazon with the black Melissa heart as the main motif. For a limited time it’s available at a special discount price (production costs only). I have already ordered a couple of shirts for myself. Can’t wait for them to arrive. If you want to show your support, then this is a golden opportunity. Dirty Mechanic – New Boxset OUT NOW! 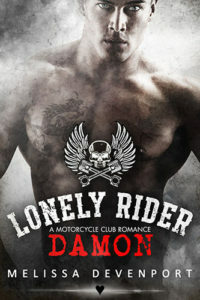 Lonely Rider MC – Damon – OUT NOW! The Ultimate Bad Boy is here! Melissa Devenport is a participant in the Amazon Services LLC Associates Program, an affiliate advertising program designed to provide means to earn fees by linking to Amazon.com and affiliated sites.